Gunung Kulat is a huge, spectacular karst area in East Kalimantan about which very little is known. 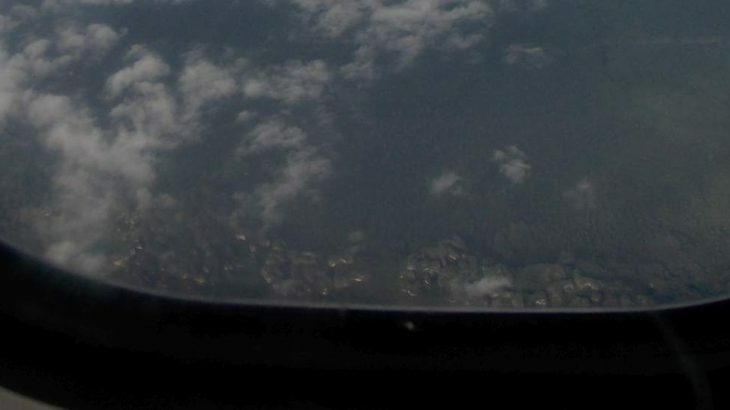 Got a few brief glimpses of this vast karst area from a flight to/from Berau this month. According to the normal approaches, you need an F seat if you are flying into Berau from the south (Balikpapan and Samarinda) or an A seat when flying south out of Berau but you might get some good panoramas from either side.